World's most effective intrusion solution to reduce false alarms. Why do I need access control in my building? Private: How can I use my mobile phone for access control? Is your physical access control system secure? Biometrics in physical security, where to begin? 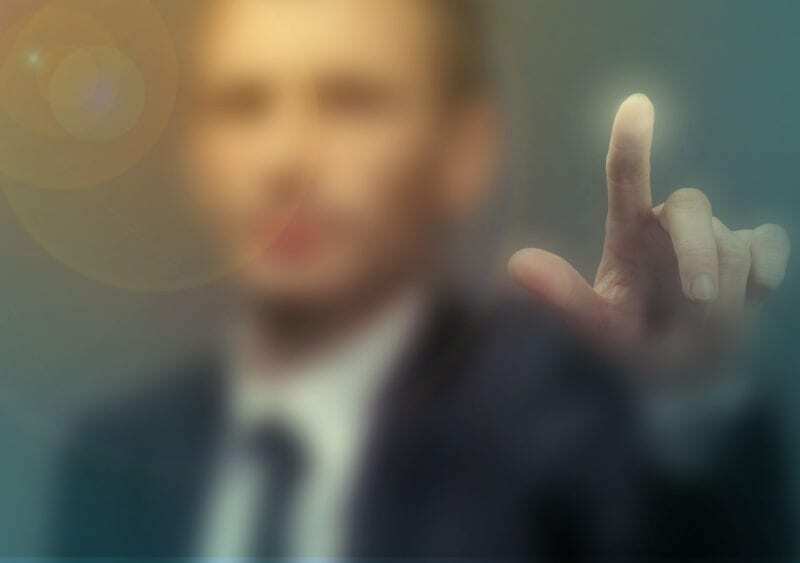 Private: Why biometrics helps you with security for life? How do I ensure my access control policy is internationally consistent? Get in touch with Arjan Bouter for more information. With AEOS Intrusion, you can simply arm and disarm the system, whether for one location or for all your sites worldwide. IIntrusion integrated with access control means access is granted only when the alarm zone has been disarmed. AEOS intrusion uses your current controller, boasting vast scalability of zones, areas and users. Using AEOS, you can add unlimited new users, areas, zones and locations, anywhere in the world. Even if your system has a large number of detectors, areas and locations, they’re easy to control in AEOS. 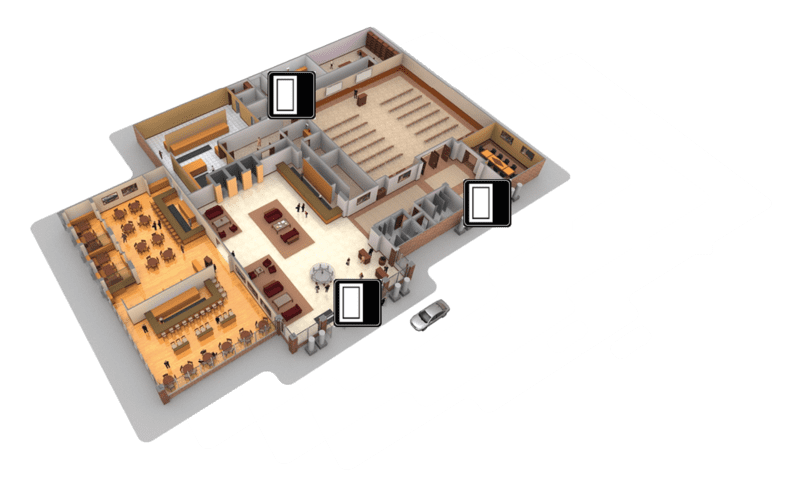 A clear graphical interface lets you switch the various zones on and off from any location and, if you choose, shows information from video cameras and access control. The native integration with AEOS access control easily enables you to retrieve details of any event for clarification whenever neccesary. As soon as you deny a person access, AEOS also prevents that individual from operating the intrusion detection system. This is an easy way to ensure that former employees’ authorisations are permanently and completely revoked. This saves you time and increases the level of security in your company. When an alarm occurs, AEOS makes it easy to interpret and respond. You can immediately see where the alarm has occurred, the alarm zone’s status and whether an authorised cardholder is nearby. You can even see live or recorded video images. The security controller’s unique ability to link this information to your intrusion detection system enables you to respond appropriately to each event. It even works on your tablet or smartphone, so you are always connected to your intrusion detection system. The graphic alarm handler makes interpreting and processing alarm notifications even easier. This is because AEOS has a direct connection to sensors and cameras. No other systems intervene. When an alarm occurs, you are notified immediately. The AEOS alarm handler then indicates which steps you need to take. AEOS’s Guard Tour functionality provides support for security guards on their rounds and allows security managers to check whether protocol is followed. The system is not only supremely scalable, it is also very flexible in other respects. For example, you can easily modify the authorisations needed to arm and disarm the system; for added security, you can combine PINs with cards, add a 4-eyes requirement, or include biometric verification. If you are not in a position to replace your existing intrusion detection panels, AEOS is the solution. AEOS can connect them anyway. Using a simple connector it is possible to arm and disarm the existing systems and to forward alarms to AEOS. If you connect ‘smarter’ intrusion panels such as Galaxy and Alphatronics, you will receive more detailed information on the alarms and the people who operated the system. This way you continue to get the most out of your previous investments, while also benefiting from the advantages offered by AEOS.